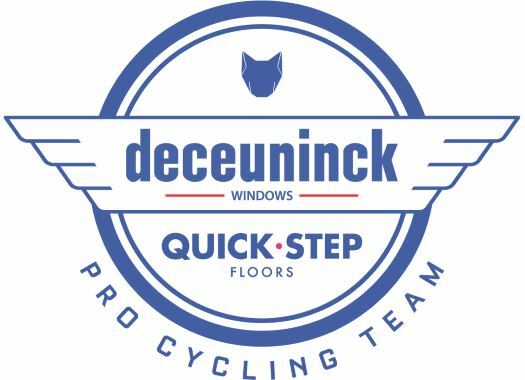 Deceuninck-Quick-Step's Yves Lampaert could become the first rider ever to win Dwars door Vlaanderen three times. The rider has taken the victory of the race in 2017 and 2018. The Belgian champion is already in the honour list of two-time winners of the race along with riders like Johan Museeuw, Niko Eeckhout and Niki Terpstra. But if he would take his third victory in a row in the Belgian race, he would also be the only rider in history that has managed to achieve that. Dwars door Vlaanderen will be 182.8 kilometres long over a course that includes twelve hills and three cobblestone sections. Lampaert will have next to him strong riders like Philippe Gilbert and Bob Jungels. "For many riders, Waregem is important because they want to test themselves ahead of Flanders; we too want to see what we can do again as a team in this last appointment before De Ronde and get a good result at the end of the day," said sports director Tom Steels. "The first 80 kilometres are flat and we will try to control things there, as we have the riders capable of doing that, even if it's not going to be an easy task. Once we'll hit the hilly section, it will be quite hard, especially with the cold and rain which are sure to make a selection, so we can expect quite an attritional race on Wednesday."